Merry Christmas! This week the angels would like us to focus on gratitude, and where and how we find that space. Are you a person who takes time out of your day for a more daily practice of gratitude? Or, do you bring it into your awareness and because you are mindful of it, gratitude becomes a part of your energy and consciousness. I think that one may flow into the other. It wasn’t too long ago that I wrote about grace and in that blog, I shared one of Deepak Chopra’s affirmations, “When I am grateful, I find my grace.” Gratitude lifts you and truly helps elevate everything you do and when I remember that I’m able to find the smallest things to be grateful for and they tend to mean everything; lighting up my world. Recently, I was watching a video series by Gregg Braden; in it, he talked about the book, The Prophet by Kahlil Gibran and one of the quotes in this book, “Work is love made visible.” This quote both inspired and challenged me. Gregg talked about a job he had as a teenager stacking 50 lbs. Bags of kitty litter, and at the same time he was reading Kahlil Gibran’s book, (I think Gregg may be an alien). He then took that challenge back to stacking kitty litter and found something to be grateful for every day. He realized that by doing the work he was getting a great upper body workout, and then if he added squats then he could get an overall workout. Kahlil’s quote and Gregg’s story made me look at areas of my life where some internal kibitzing is occurring. Now, I’m challenging myself to embody, Kahlil’s “Work is love made visible,” into those areas. 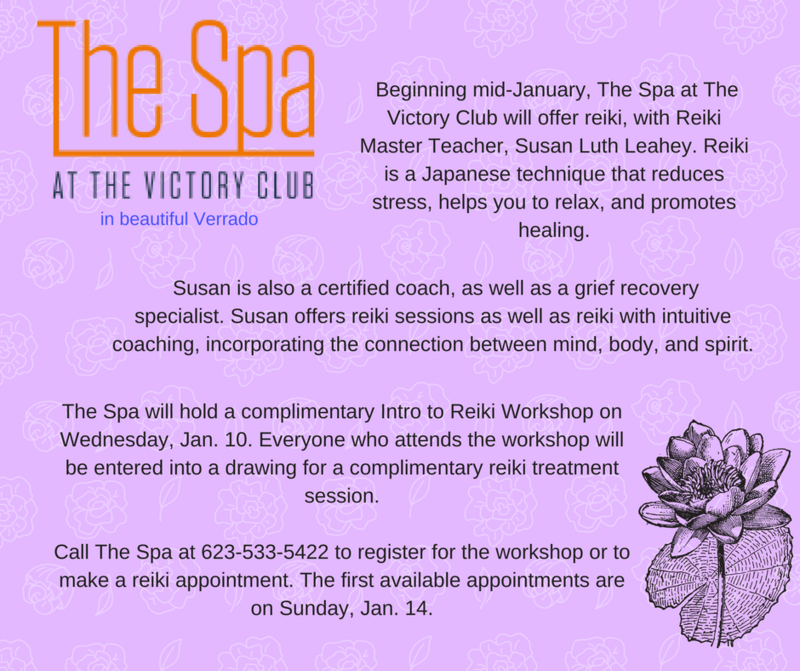 We are in our last week of December and Archangel Uriel with Ideas and Inspiration. I hope it has been helpful in allowing you to envision, recommit, and expand your vision for 2018. 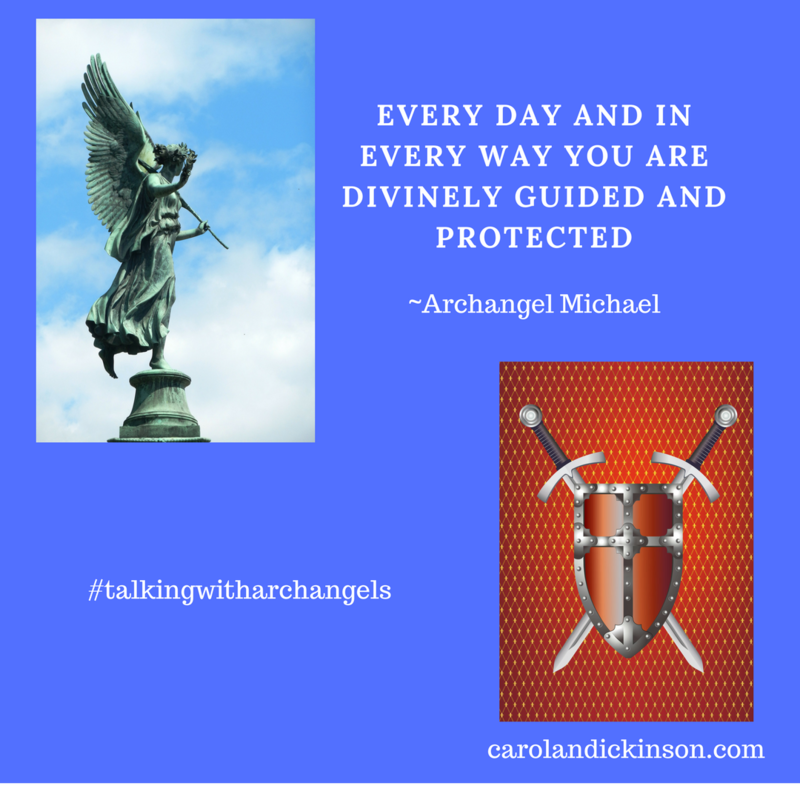 Let Archangel Haniel help you step into grace and gratitude; allowing it to flow through and all around you. The law of attraction states that the more grateful you are, the more you have to be grateful for. My Christmas wish is that all of you enjoy the fullness of the season. Merry Christmas, I am most grateful for all of you. 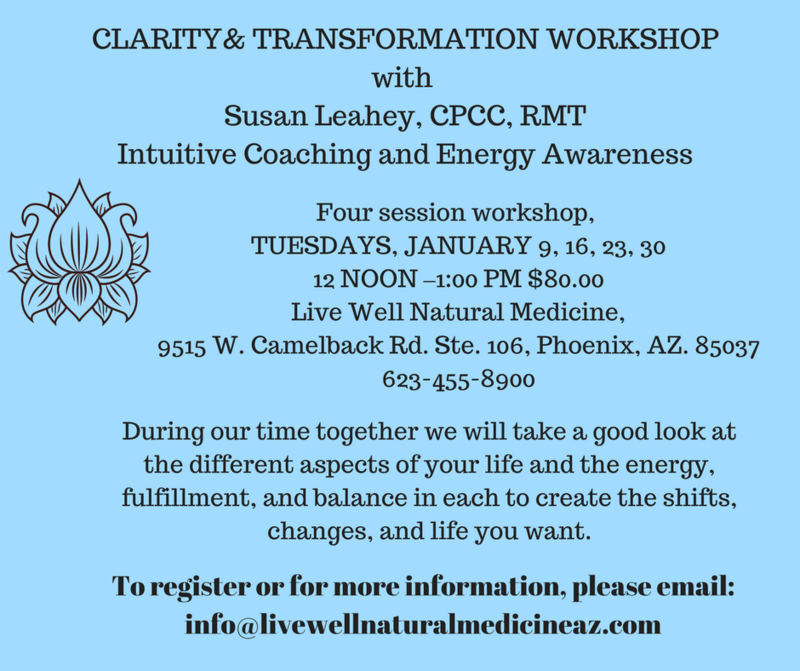 Here is some great opportunities to get clear and be intentional for manifesting what you want in 2018. Oh my goodness… just beautiful. Jim and I stayed over at Gretchen’s last night and opened stuff under the tree this afternoon. We have once again blown me away with your generosity. Thank you so much. I know you go to Hand and Stone. Perhaps we could go together sometime. Again thank you for all of your kindness and yes, I am totally grateful for you … and this lovely blog. Thank you for your kind words and your friendship, which is the best Christmas gift of all.